It's HERE! 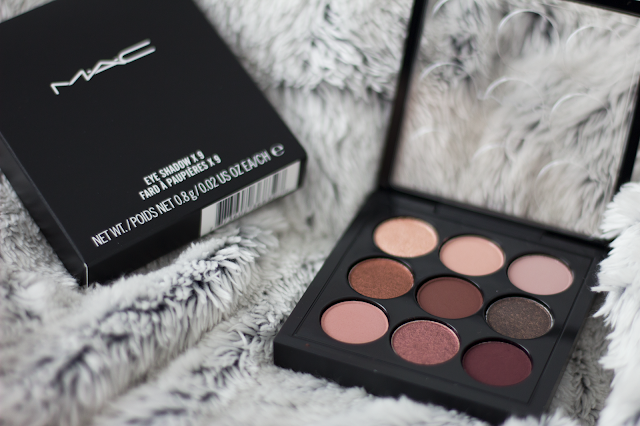 MAC has officially landed at Look Fantastic, what more could a gal want? One of my forever favourite make-up brands at my favourite online stop for all of my beauty essentials. 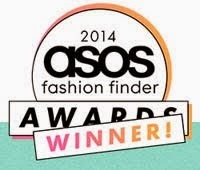 Included in the launch is over 37 categories including our fave brushes, lipsticks and Prep + Prime range - FINALLY! Not forgetting the Limited Edition ranges that have been known to sell out SO many times. To celebrate the launch, Look Fantastic sent me this AMAZING box full of some of the goodies you can expect now the brand has landed on their site, and I literally jumped up in excitement when I opened it. I used to religiously shop MAC (I even jumped on the Eurostar to Paris when Velvet Teddy sold out once to get my mitts on it) and I swear by a good fair few of their products so it was absolutely amazing to be re-introduced to their products - especially ones that I haven't tried before. 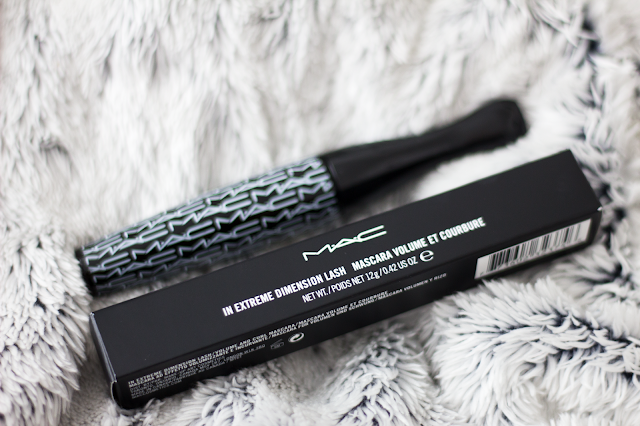 I never used to shop their mascaras (as I spent ALL of my EMA on new lip colours every week and then couldn't afford anything else), but last Summer I picked one up and fell in LOVE. Luckily, I recently ran out so finding this in my box was an absolute saviour. The 'In Extreme Dimension Lash' adds dense volume, extends the length and creates a curl - what more could you want? Next in the box was this cute eye shadow palette with all these gorgeous burgundy shades which I was actually pining over at the airport last month while killing time. Featuring matte and shimmer shades it's literally all you need for both day and night looks! 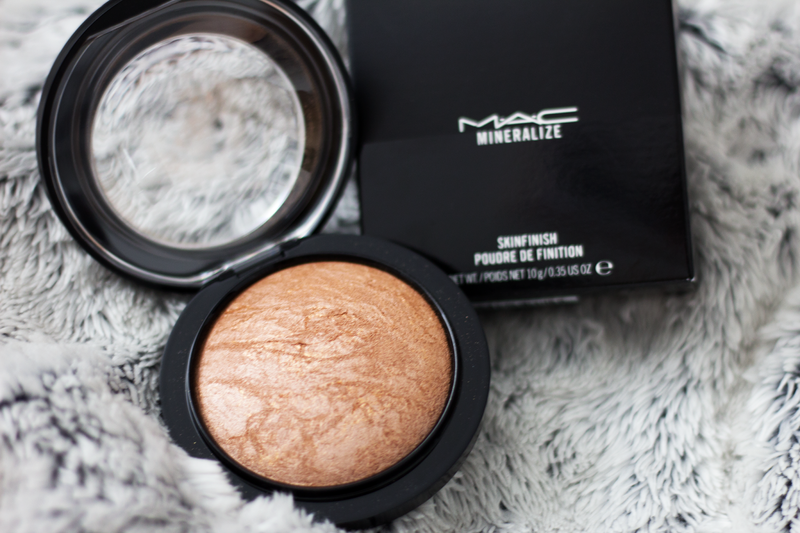 Could MAC Mineralize products be any prettier? I don't think so. This one is the 'Skinfinish' powder that adds highlight to the face and body (and looks super cool and marbled) - LOVE! 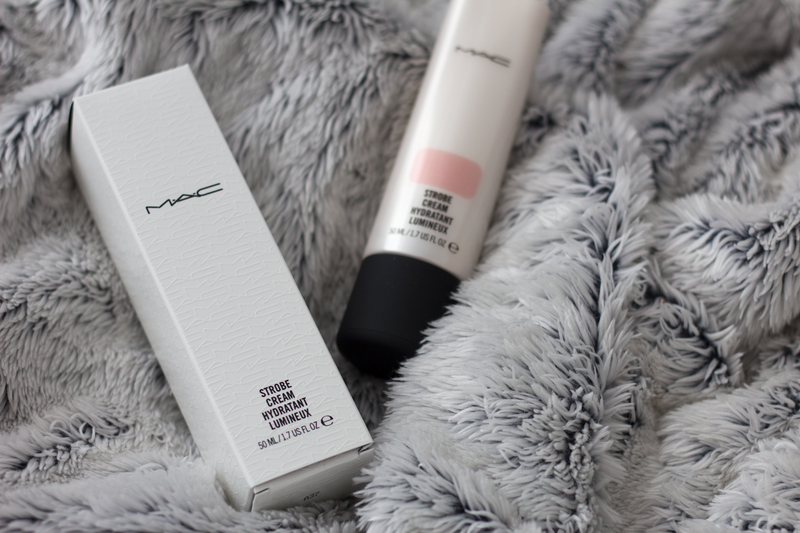 When I think of MAC, I never think about skincare so it's always great to be reminded that they do actually have a really good offering - especially for us gals with super dry skin. Mine is horrendous at the moment so every little helps. This 'Strobe Cream' is a radiance-enhancing moisturiser which enhances the effects of light on skin - perfect selfie product, no? 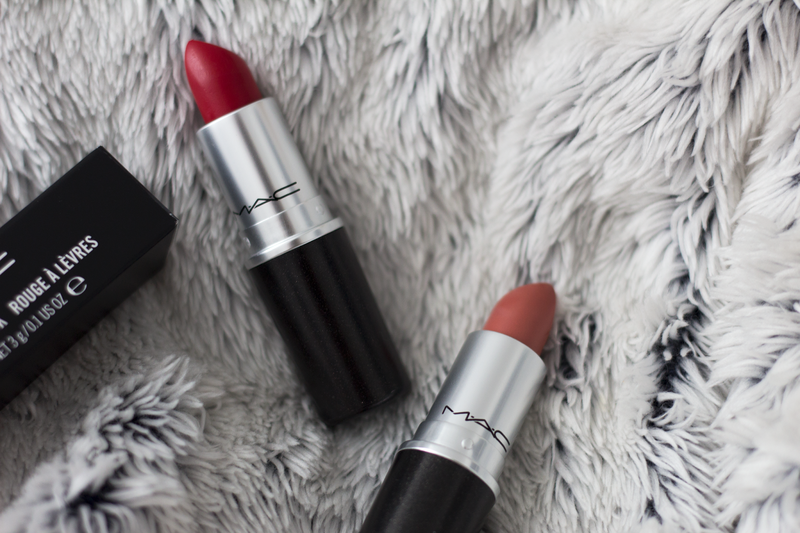 Last in the box (and I saved the best til last this time) was these two ultimate favourites - Velvet Teddy and Ruby Woo! I've never tried Ruby Woo so I was so excited to finally own it. I always opted for more adventurous reds when I was shopping such as 'Diva' and 'Lady Danger' but it's always been on my list to finally own. It's blue tone makes it perfect for all skin tones (which is exactly why it's such a classic) and even makes your teeth look whiter! 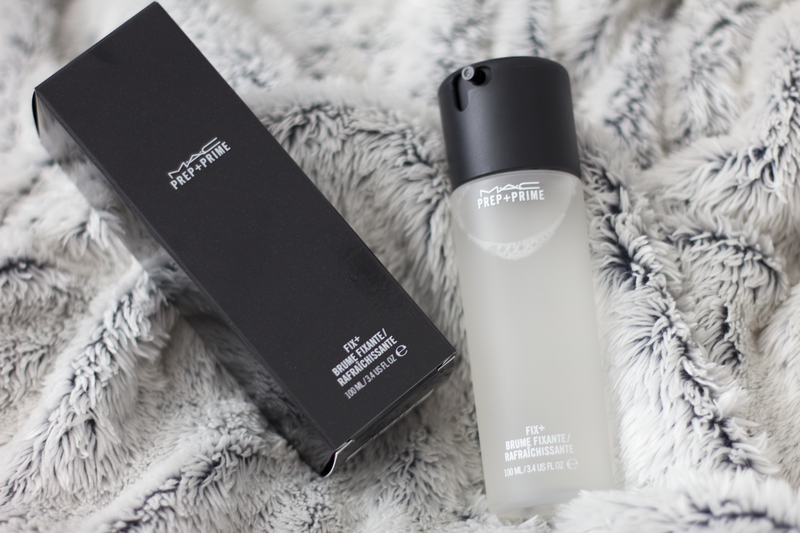 The formula is also a Matte one so perfect for a more long lasting finish. 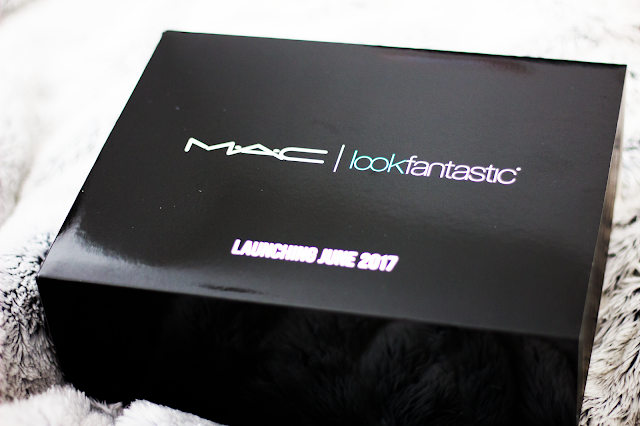 Shop MAC at Look Fantastic now! MAAAAAAAAAAAAAAAAAAACCCC! LOL! 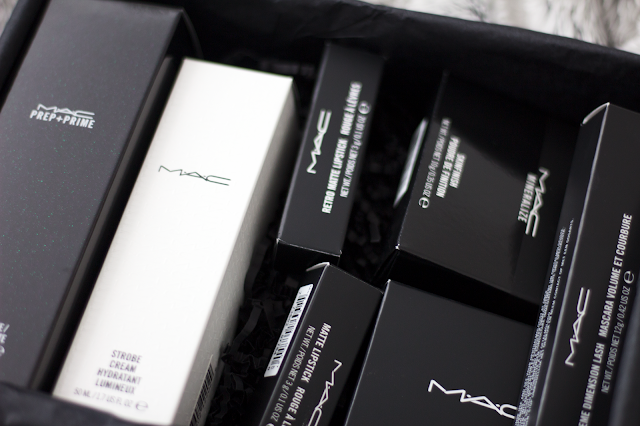 that is a huge box full of Mac products. I own a Mac lipstick and i wanted more however its quite expensive LOL! anyways you are so lucky enough. Nice blog and also cosmetic purpose favorite beauty tips .I'm so happy thanks for sharing such a beautiful information for us.I hope you will share more information about cosmetic box.Pleasing keep sharing.